The research development department of RNDPLUS Co. Ltd. touchscreen business division is developing the customized type touchscreen within a short period of time according to the customer’s needs, and is supplying various type’s touchscreen based on quality and performance to the global customer’s such as United States and Japan. 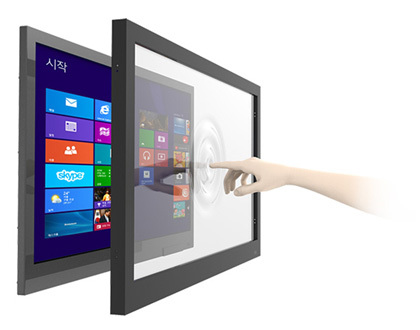 RNDPLUS Co., Ltd., is developing and supplying various touchscreen application software according to the individual considerations such as customer’s time and budget through software application share service program. Other detailed inquiries are possible through sales@rndplus.com. · Operating Voltage : DC 4.75~5.25V(USB), USB from Powered hub.